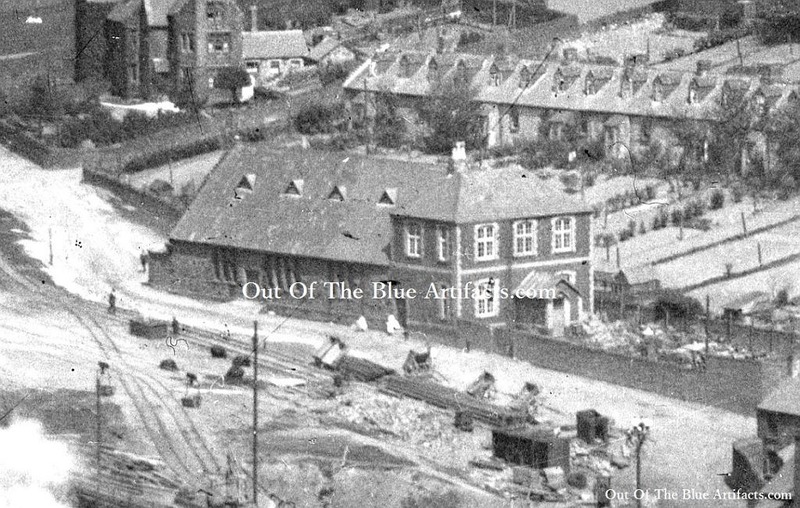 On the 31st July 1874 the construction of the Colliers Hall at Cwmtillery commenced. The foundation stone was laid by Mrs Rose Heyworth, wife of Mr Lawrence Heyworth, the Director of the South Wales Colliery Co. Within the foundations she placed a sealed bottle containing new current coins and a parchment with an inscription of the fact that the stone was laid by her. The Hall was capable of holding 1,000 people and designed for concerts and other purposes, it had a club-house, club-room kitchen and other offices, the cost of the building was £1,400. It was paid for by public subscription. The Hall was built to coincide with the building of 13 new Cottages at Cwmtillery and 60 new cottages at Clyn Mawr (designed by Mr Lawrence Heyworth) along with the construction of the Roseheyworth Colliery. In the 1870s it was used to hold divine religious services in Cwmtillery. 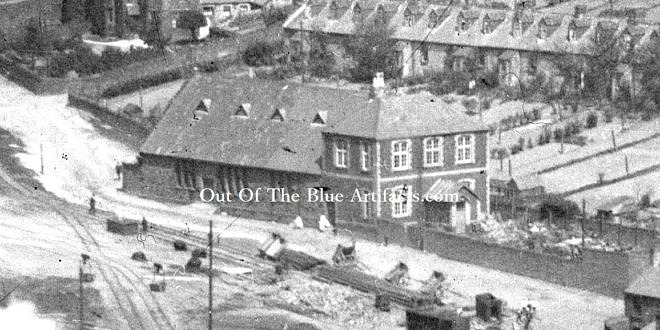 In February 1894 it was announced that the Hall would be used as a temporary Infants School for about 280 children while the Education Board negotiated over the price of land to build a school. In 1909 Colliers Hall had a skating rink. In 1911 there was a Gymnastics competition held there. In 1913 the Colliers Hall housed a cinema. The Cinematographer was Mr James Barker.